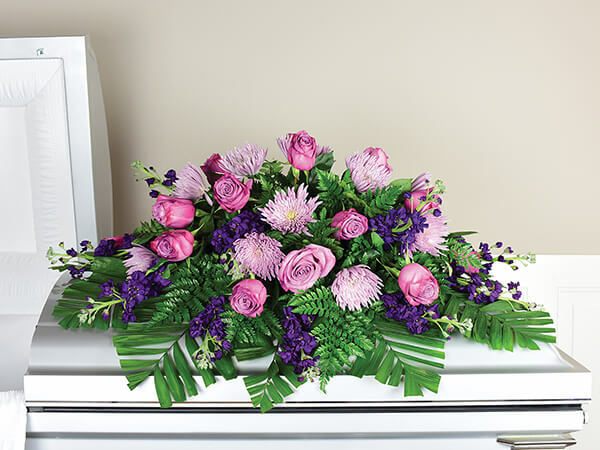 A funeral service is a way to bring family and friends together to commemorate the life of a loved one. 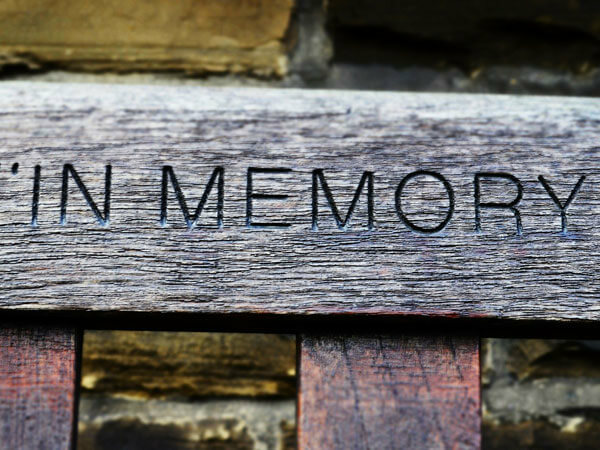 It allows mourners the opportunity to support each other in a time of need and come together and share memories about the person who is being honored. 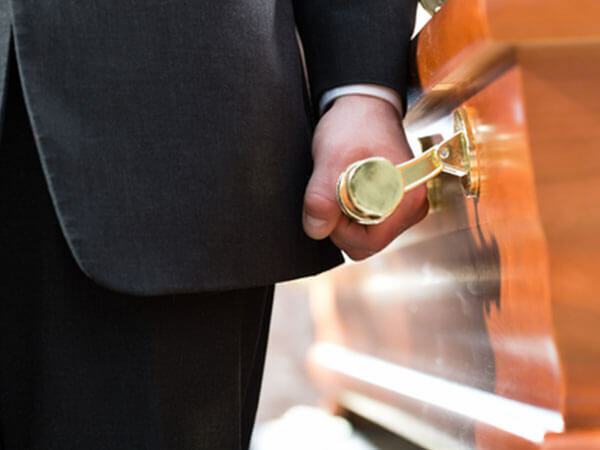 Funeral services can also support the grieving process and help those mourning a loss move forward. There are several types of funeral services to choose from when commemorating the life of a loved one. 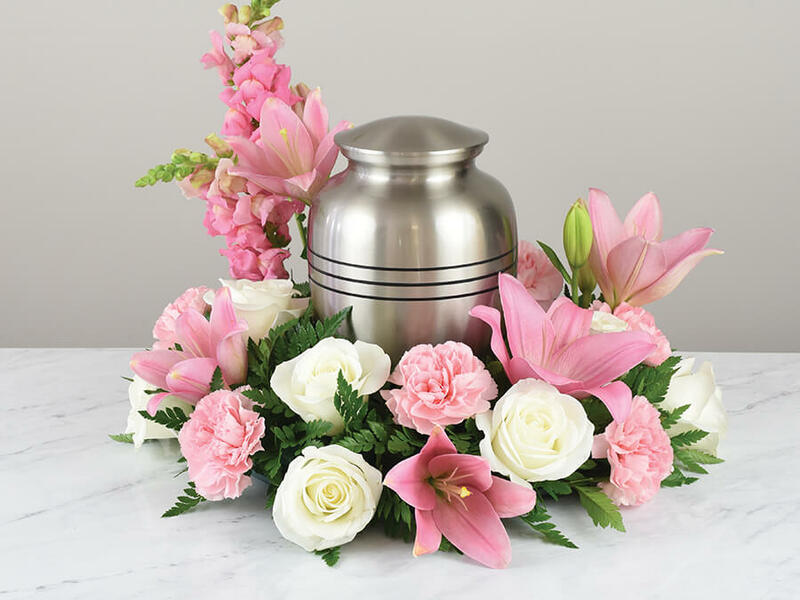 DeRoo Funeral Home can assist you in preparing both traditional and non-traditional services and will assist your family in planning a funeral and making selections that best suit the wishes of you and your loved one. From our chapel, to your church or at the cemetery we are able to prepare a meaningful service to honor your loved one. We will listen to your family and help to arrange a celebration of your loved one's life through whatever means you choose.